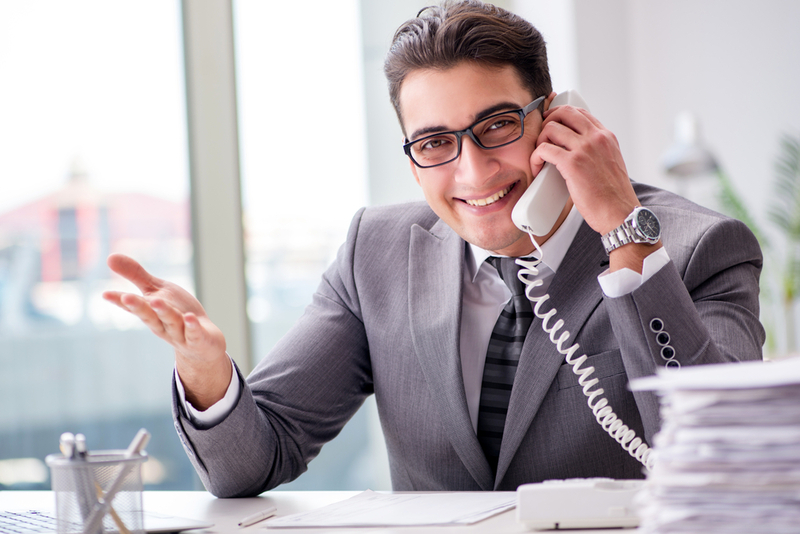 Depending on how your business is set up, you may need more than just a regular phone system for employees and managers to contact each other during the workday. Especially if the nature of your business is a retail store, car dealership, or other type of facility where you may need to reach an employee who’s far away, you may need a way to do this beyond just a regular intercom. A good idea to think about is an overhead paging system. This way, you can get employees’ (and consumers’) attention easily and immediately. If you’re in need of an overhead paging system installation and repair service in Riverside, turn to Empire Technologies for all of your paging needs. This type of system can be easily integrated with the type of phone system you already use. It doesn’t take a lot of networking and manpower to set up, and the convenience to you when it’s finished is immeasurable. Think about when you need to reach another person at the other end of the store and ring their line or intercom, only to find that they needed to step away for a moment. With an overhead pager, you can easily get the person’s attention for an immediate response. If you have an overhead paging system that’s in need of repair, we’re happy to work on it for you, even if we did not originally install the unit for you. All you need to do is give us a call, and we’re happy to send a service technician out to you right away. We can also help maintain your system. For the best in overhead paging system installation and repair service in Riverside, call Empire Technologies today at (909)321-2570 to speak with a member of our professional staff. We’re here to serve you.